Sponsorships and Donations may be made by completing the Sponsorship Agreement and returning it with your check to PO Box 811, Lebanon, IN 46052. Sponsorships of $175 or greater will be noted in festival advertising printed materials prior to the event. 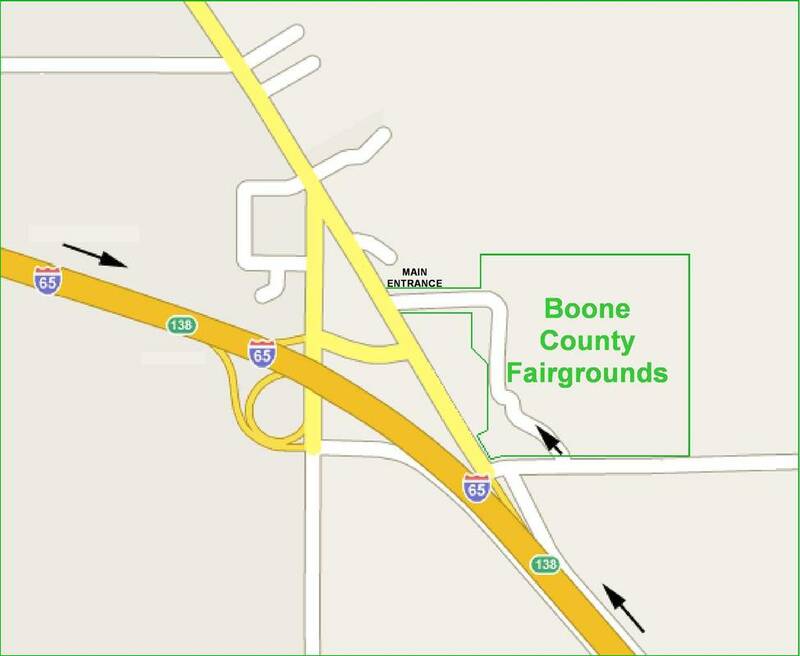 Proceeds from the Festival go toward furthering visual and performing arts in Boone County or special arts projects that will provide further education or interests. This may be expanded to include specialty projects to enhance our community.